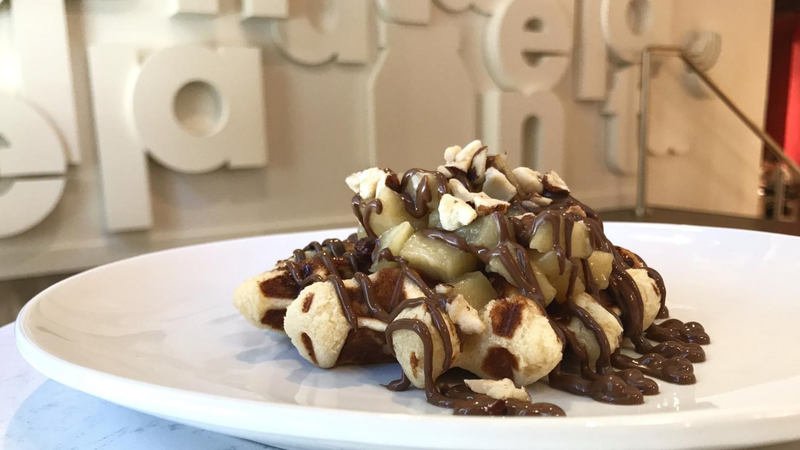 Italian confectioner Ferrero SpA, makers of Tic Tacs, Ferrero Rocher and Nutella, has opened its first company owned Nutella Café in the U.S.
Nutella is chocolate and hazelnut spread made from sugar, modified palm oil, hazelnuts, cocoa, skimmed milk powder, whey powder, lecithin, and vanillin. The café is located in the heart of Chicago’s business district at 151 North Michigan Avenue near Millennium Park opened last week. Ferrero produces several lines of confectionery goods under various brand names, as well as the chocolate-hazelnut spread, Nutella. The $25 billion company based in Alba, Italy has produced Nutella since 1964. The production of Nutella uses one-quarter of the world's annual hazelnut supply. To meet that demand Ferrero acquired Oltan Group, the largest hazelnut supplier in the world in 2014. 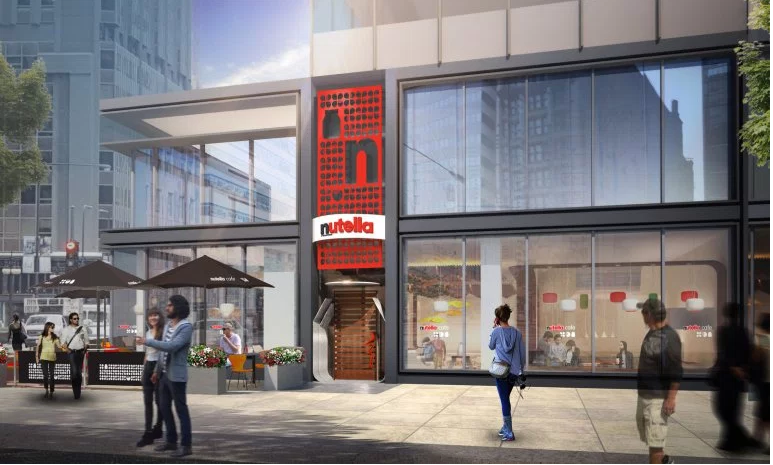 Nutella Café will have a large menu featuring cuisine with and without the Nutella spread as well as its other lines of confections.